Make it a fondue brunch at Stable. Photograph courtesy of Stable. The only Swiss restaurant in DC makes a cozy destination for brunch, especially if you opt for fondue or raclette tables on a cold day. 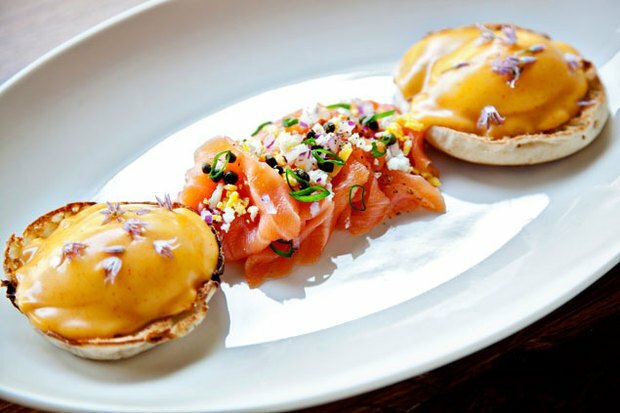 The weekend a la carte menu includes Swiss comforts like warm doughnuts or potato rosti pancakes. Brunch at St. Anselm near Union Market. Photograph via St. Anselm. Grab a deep booth—or better yet, warm stool by the broilers—at Stephen Starr and Joe Carroll’s retro American tavern by Union Market. A butcher steak n’ eggs is a good way to go on the meaty menu, which also has hearty options like fried oysters with grits and a caveman-esque axe handle ribeye. After brunch you can take shelter at Union Market, sip a warming rum drink at neighboring Cotton & Reed distillery, or catch a flick at the Angelika pop-up. This modern Indian spot on 14th Street doesn’t shy away from the heat (though the kitchen is happy to adjust the spice per order). The new brunch lineup features Indian spins on classics—think a Goan crab cake Benedict with chili hollandaise or an masala-spiced “Bloody Rassam” cocktail. 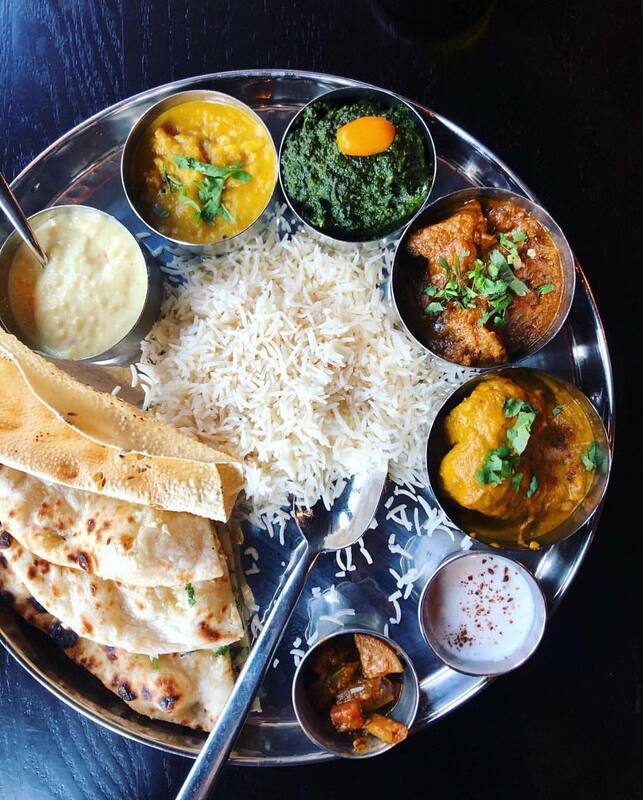 There’s also a good looking thali platter with egg curry, veggie dishes, rice, naan, sauces, and pickles. The brunch thali (tasting platter) at Pappe. Photograph via Pappe. Chef Anthony Chittum’s snug dining room (formerly a stable house) boasts two wood-burning fires: one in the kitchen and the other amongst the tables. All the better for digging into Mediterranean plates such as an oak-grilled lamb burger. Ambar restaurateur Ivan Iricanin is the all-you-can-eat master, serving unlimited menus across his hospitality group. His sunny Mexican spot makes a nice escape from the chill, where you can feast on all the tacos, guac, chilaquiles, tortas, and margaritas you want for a mere $35 per person. Chef Seng Luangrath’s Laotian restaurants are full of fiery chilies, bright herbs, comforting soups, and curry noodles—basically everything we want on a cold day. The DC location has the benefit of cocktail menu boasting warm libations, including a hot Scotch drink with coconut and spices. 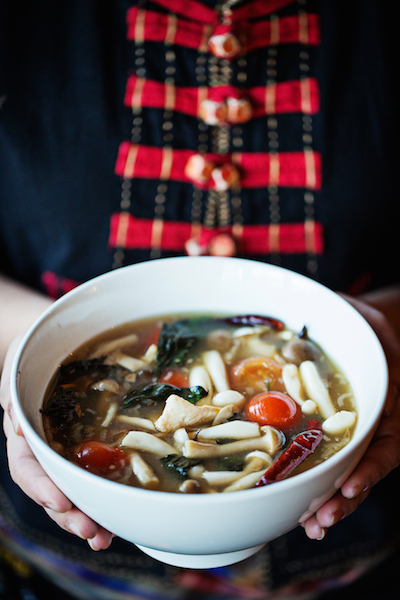 Warm up with a bowl of hot and sour soup from Thip Khao. Photograph by Scott Suchman. Chef Kwame Onwuachi’s Afro-Caribbean menu nods to warmer, sunnier climes (and that Ethiopian hot chicken sandwich is guaranteed to spice up your day). The window-walled dining room overlooking the water gives the feeling of being outside, without, you know, having to go there. One of the best new restaurants in DC isn’t just a dinner destination. This Mt. Pleasant cafe/bakery opens early for hot coffee drinks and warm, fresh-baked croissants, toasts, muffins, and more. We could happily spend a few hours in the pretty vintage space with the paper and a house-smoked brisket breakfast sandwich. 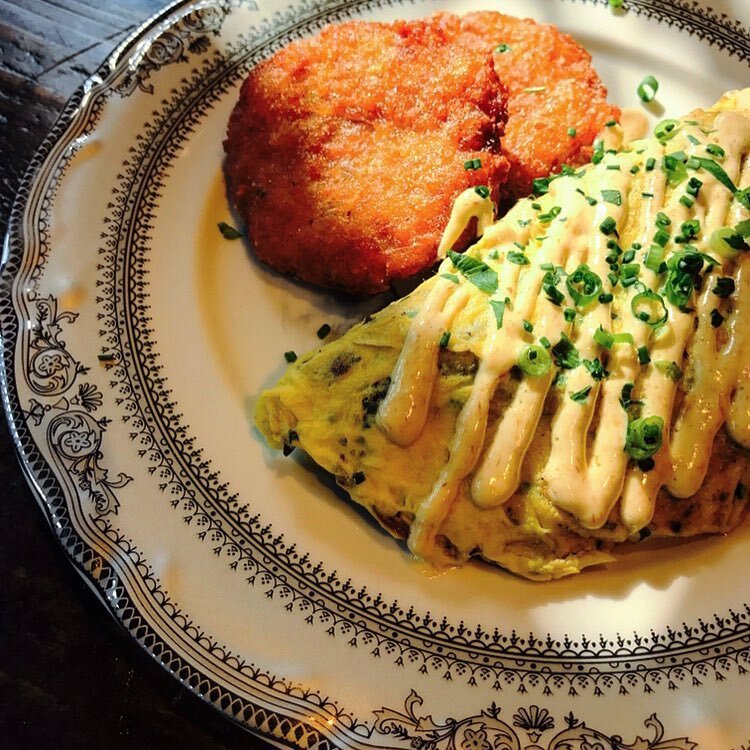 Cozy up at Mintwood Place with some sunny eggs. Photograph by Scott Suchman. This Adams Morgan neighborhood spot is one of the coziest restaurants in town—credit all the warm wood and comforting dishes like French onion soup, superb Benedicts, and the notorious “hangover special.” Snag a deep booth or pillow-laden nook by the window for maximum relaxation. Whatever you need, this comfy all-day Latin cafe in LeDroit Park has you covered. Look for turmeric lattes and guava pastries in the morning, arepas and spicy hot chocolate in the afternoon, and daily happy hour (including hot cocktails) starting at 3 PM (and noon on Mondays). 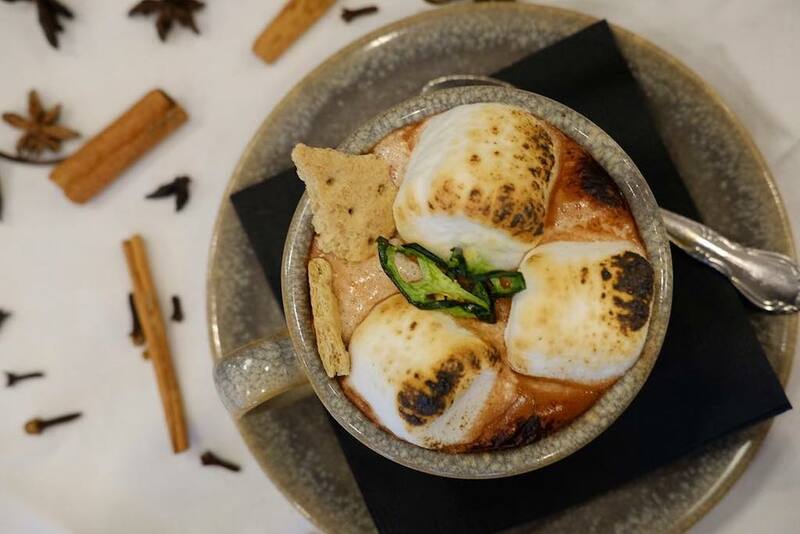 Jalapeno-infused hot cocoa with charred marshmallows at Royal. Photograph via the Royal.